I had purchased this blush a while back because I’ve been anxious to try cream blush and the colors options from Chanel were stunning. 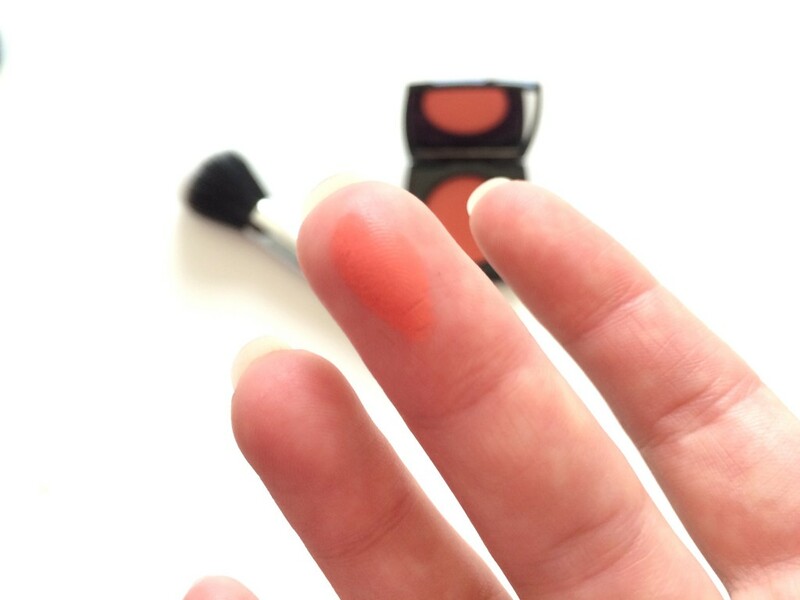 I chose Presage which is a highly pigmented true peach shade. These blushes have a cream to powder finish and blend beautifully on the skin. A little bit goes a long way so you only have to apply a little bit and it’ll give a sweet flushed look that’ll last you all day. I used my fingers which is a bit risky because you can end up using too much product that way, but I was very gentle and it was easy to blend in. A stippling brush is probably the best way to apply it, and Sephora has a great one here. 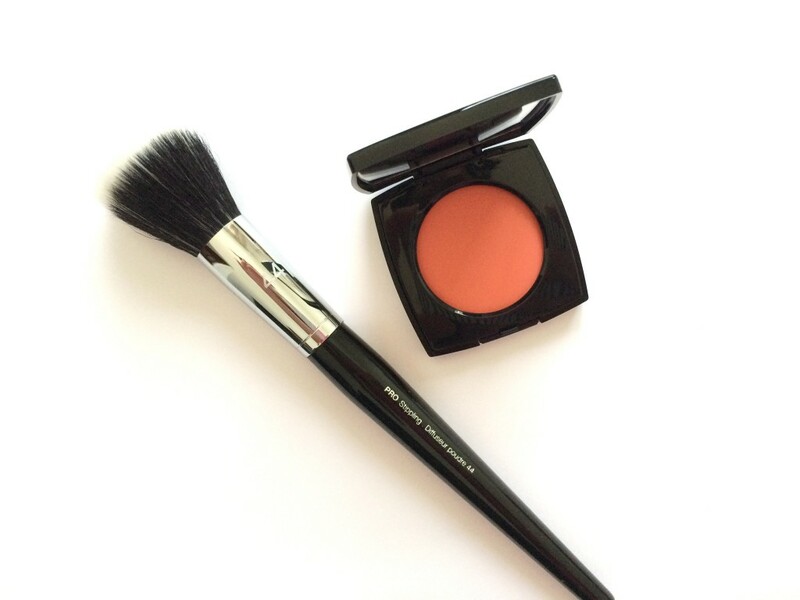 Have you tried this blush before and if so, what did you think of it?